Ryan Nichols has won Event 3 of the Newcstle Spring Poker Championships in grand style, winning $1500 and a place in Newcastle’s poker history. The final table was fast and furious with players falling regularly. Nichols dominated the table with aggressive play, taking advantage of the fact that most players had tightened up and seemed to be more concerned with surviving into the cash rather than playing their cards to the best advantage. 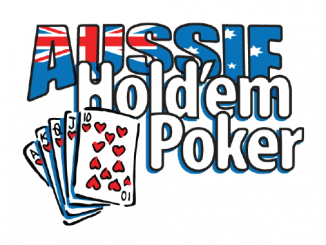 With 75 runners at $50 each and a prize pool of $3750 the money started from 8th place. The bubble broke within minutes of the start of the final table of nine players. One of the early chip leaders, Tameeka Jones hit the final table with a stack of 80,000 but, as she said later, she became card dead (sound familiar?) and had to settle for a minor place when she was knocked out in 6th place and $200 in her pocket. By the time there were only four players left the chips had become evenly spread. Nichol’s earlier aggression was being met with re-raises so play settled into a predictable final table pattern with very few flops being seen. The final heads up was between Ryan Nichols and Jamie Loersch who had even stacks. The telling hand came when a called big blind saw a flop of 664. With blinds at 8000/16000, Jamie led out with a bet of 110,000 and Ryan moved all-in. Jamie made the call and showed KJ. Ryans bold move with 74 paid off and Jamie was left with only 2500 – barely enough for the ante of 1500. They played the next hand face up and Ryan took out the title with Jamie winning $750 for second place. We are down to the last 11 players with seasoned Newcastle player, Ryan Nichols, nursing a nice healthy stack of about 100,000 and within reach of chip leader Peter Gale on 130,000. Blinds are 2000/4000 with an ante of 400. There are just 19 players remaining in the Spring Poker Championships No Limit Hold’em Six-max Deep Stack event with the average stack just under 40,000 and blinds at 1000/2000 with a 200 ante. Liz Legget has taken a few hits and is now short stacked but Tameeka Jones (pictured above) continues to build a formidable stack on 68,000. The field in the Spring Poker Championships No Limit Hold’em Six-max Deep Stack event has already been slashed in half with just 38 of the original 75 players left and the average chip stack just under 20,000. Blinds are 500/1000 with an ante of 100. The action is hotting up now with some of the more experienced players chipping up off the short stacks easily. The girls are dominating the action with Liz Legget (pictured) and Tameeka Jones holding just 50,000 each. 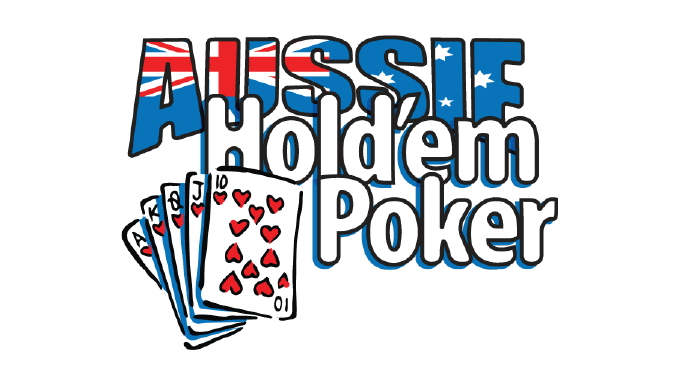 Club Macquarie is pumping for a big Friday night of cards as the third event on the Spring Poker Championships schedule kicks-off. A field of 74 players has assembled for the $55 buy-in Deep Stack event. A start bank of 10,000 and a relaxed blind structure should make for some great action! That was certainly the case when the first player was eliminated in sensational fashion. 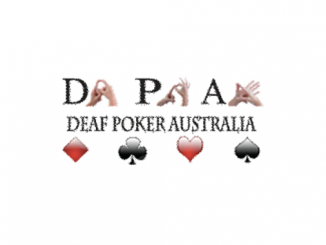 In an amazing three-way all-in that featured Michael Blacktop (one of the big winners from the Newcastle Poker Championships in June), he raised under the gun with pocket aces but not quite enough to deter a player with Q-9 suited. The player on the button called with pocket kings. The flop included a queen and a nine, and that was enough to send the player with pocket kings packing and leaving Blacktop severely hampered. But showing the skill that has made him one of the region’s most respected players, he’s quickly recovered to be among the chip leaders.